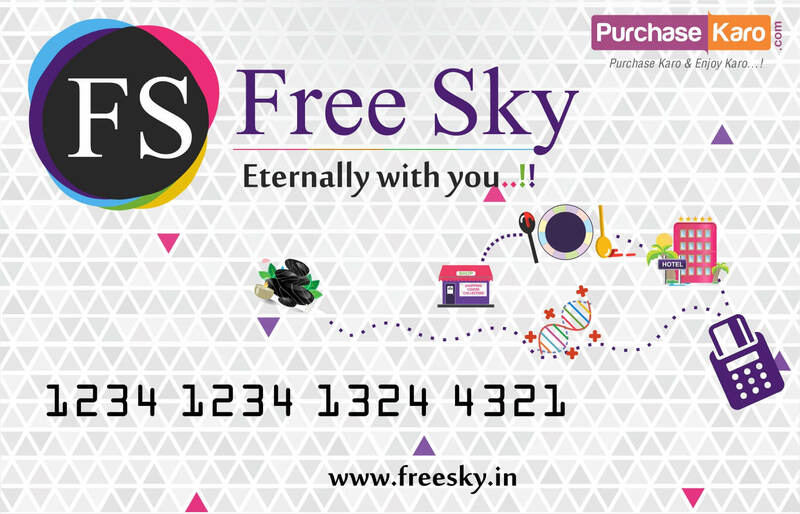 Freesky discount : 81 ? 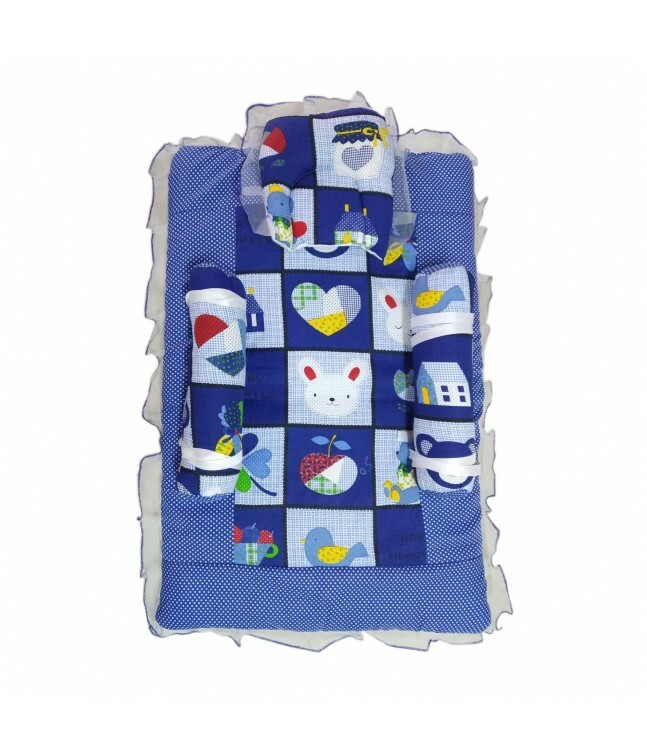 Soft cotton, nursery print Mattress Set with Pillow and Bolsters by Love Baby, ensures sound sleep to your baby. 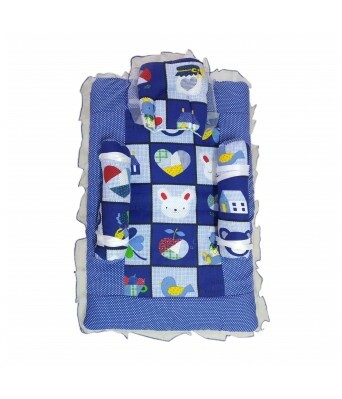 Made of cotton, Can be used in a crib or cot bed, Ultra-soft and absorbent, Attractive baby print, A pillow and 2 bolsters included. Age group 0 to 36 months.